Mentally, I'm exhausted. Work this summer is catching up very quickly with me. So I don't have time to sit back and think deep posts. Not right now. I'm just so tired. Like literally, I could curl up and sleep more then the eight hours I got last night. 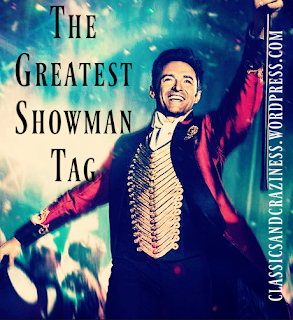 The Greatest Showman tag (and I got to do it thanks to Movie Critic )! Tag whoever you want . Using her graphic is optional, but recommended. 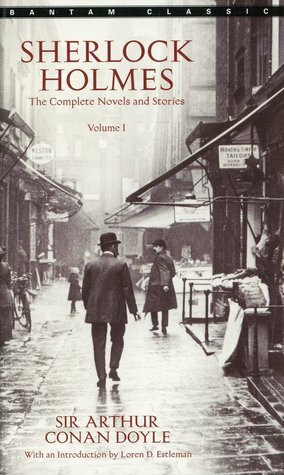 Sherlock Holmes was the first big series I obsessed over, starting when I was about ten and it never let go. There's so much in the stories - so much crazy good fun. Reading the stories out loud can be half the fun, and Sherlock is such a brat sometimes, but his friendship with John is legit, and I love a good mystery - and with Sherlock you never know what will happen. 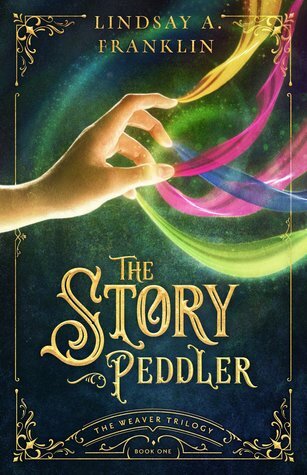 The Story Peddler is the newest fantasy book I've read yet. It wasn't my favorite but the elements are very similar to the ones I like to write, so I enjoyed the fantasy world - and I will definitely be on the look out for the next installment next year. And by the way - A Million Dreams was one of my favorite songs on The Greatest Showman, for all of you wondering. It really defines me, that one part about a million dreams keeping me awake. That's my life, honestly. Christy Miller will forever be a childhood classic for me, and the last Baby Years book was serious favorite for me. The ending was perfection and such a beautiful, beautiful, ending to a wonderful series. 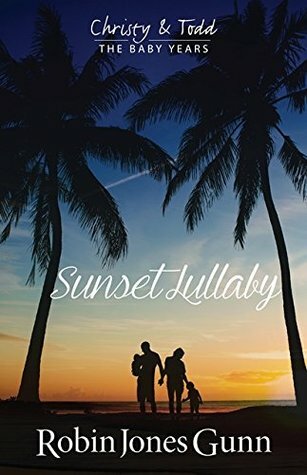 I can't say enough about Robin Jones Gunn as an author and story teller. 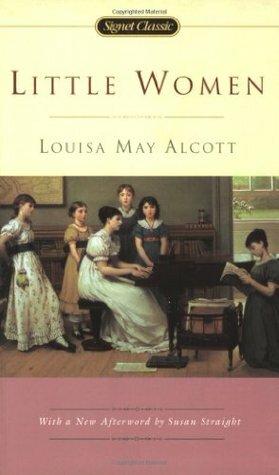 She's a master, and her books never cease to come into my life when I need them - this one was no exception! 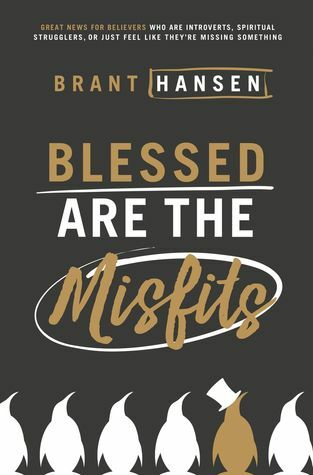 This book comes up a lot in my tags and on the blog period, but Blessed are the Misfits changed a lot for me. I go through periods in my life where I feel so alone mentally and physically - I just am a broken human being, Period. No questions asked. And this book showed me, that that's OK. It's OK to feel far from God, because feelings do not define who God is (thank goodness!). What we know, and choosing to act on truth and not the day to day emotions - that makes all the difference. And Brant Hansen's straight-forward voice really showed me that. Highly recommend - so good! I'm actually rereading Harry Potter now to my sister, and honestly I'm still not a huge fan. 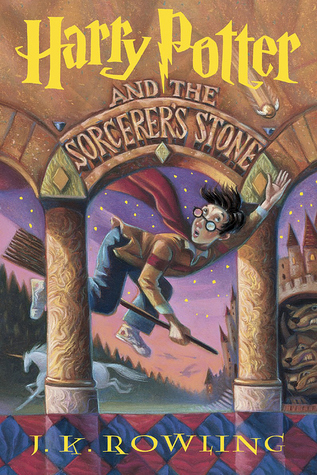 (Read my Harry Potter posts to see my thoughts on the fandom), but they're a good series to discuss the spiritual, to acknowledge religions, and cultures and myths. I like a good discussion and Harry Potter brings that about for me. Jo from Little Women will forever be me. There's no question. I read the book for the first time after seeing the new mini series and the movie (for like the fifth time) and it never ceases to amaze me how similar me and Jo are. Read or watch her and we are like twins in personality, fears, and thoughts. 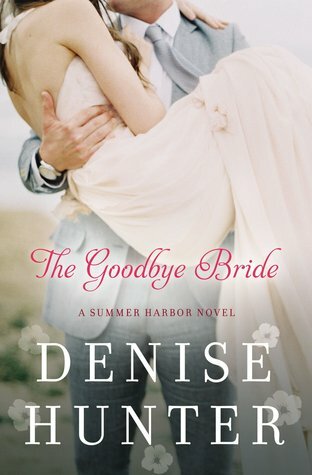 The Goodbye Bride is not really a forbidden romance, but I adore this series, and the book is adorable. I'm currently giving it a reread! I LOVED Flygirl - just loved it. 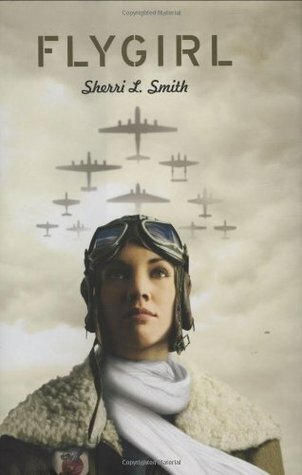 Hands down, amazing about the flygirls of the 1940s and a black girl daring to fly when the world told her she couldn't. Denise Hunter writes AMAZING families (see one of her books above), and I love the Narnia family. It's just amazing! The first two people who comment and anyone with a book-related blog. So I'm off to get ready for work and praying for a rainy days because sometimes you need those. How are you lovely readers this week? How can I be in prayer for you? This is so cool and I'd love to participate! I’ll work on this later tonight! Thank you!